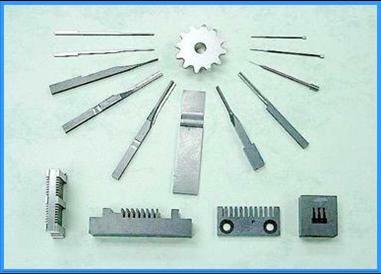 Trim & Form Punches & Inserts used in Semicon Backend site. 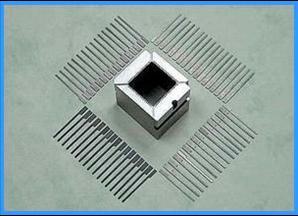 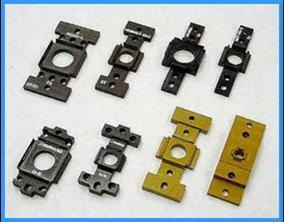 Carbide Punches & Die Insert used in Lead-frame Stamping Industry. 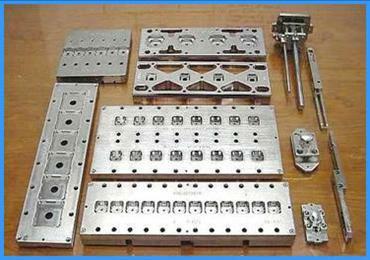 Conversion Kit used by Testing Machine.